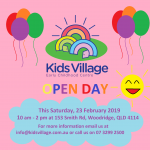 Welcome to Kids Village Early Childhood Centre and Pre-School. Our operating hours are 6am to 6pm, Monday to Friday (except Public Holidays). 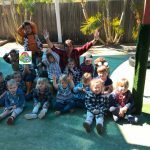 We care for children from the ages of 15 months to school age. 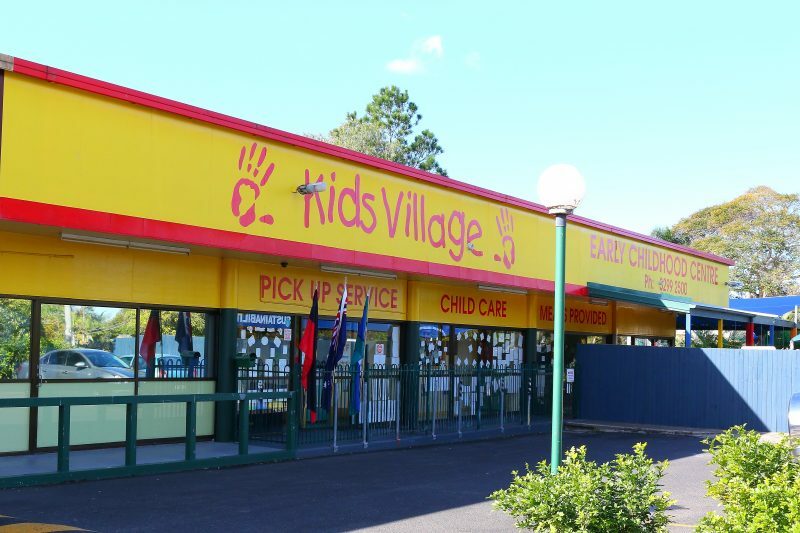 All employees of Kids Village Early Childhood Centre are fully qualified and have had years of childcare experience. 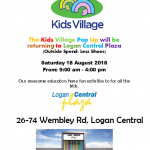 Our staff also attend regular professional development seminars to ensure that we are at the forefront of all child care theories and implementation to ensure that your child receives the best care. We are proud to be a small centre as we are committed to providing a high quality of care and attention to each child.